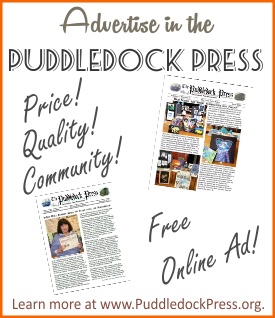 The Puddledock Press is proud to announce a new online feature. We have just released our new Town Elections / Candidates Information page. 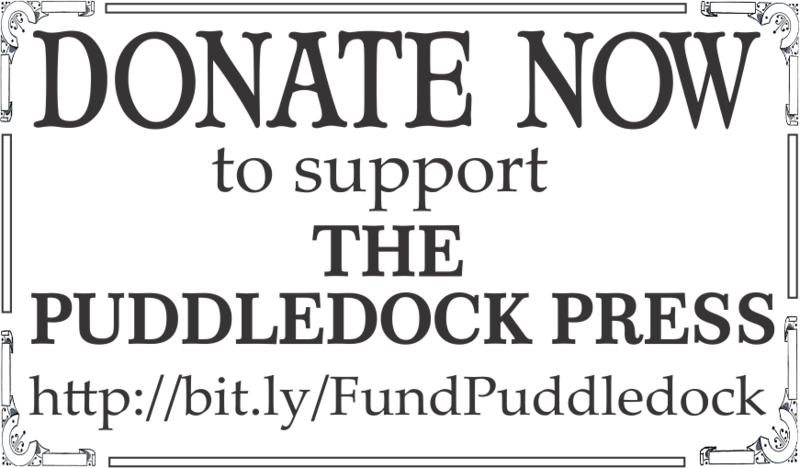 In an effort to get you the information you need to make informed voting decisions, the Puddledock will issue a series of questions to candidates, and ask candidates running for office to answer them. We will post all statements or answers to our questions on the new Town Elections page. This year, our Town Elections will be held on Tuesday, March 14. Voting wil be at the Town Hall as usual. The Town Meeting will be held on the following day, Wednesday, March 15th. The Puddledock Press has posted a series of questions for Candidates to answer, if they so choose, so the voters can get to know them a little better and understand their positions so they may make informed decisions when they vote on March 14. The Questions are posted below the list of open positions and known candidates. The answers or statements submitted by the Candidates will be linked to the Candidate's name. We hope that this service will be of value to our voters and Candidates alike. If you are a candidate running for any of the offices, please feel free to submit your answers to these questions to PuddledockPress@gmail.com. We will post them for our voters to review. Why do you want to hold the office you seek? If you are an incumbent, describe one contribution that you made on the Board. If you are a challenger, describe one challenge you see with the present Board. What is your vision for Farmington's economic future? How do you accommodate those that do not share your vision? What services and resources should a municipality provide for its citizens? What are the first 5 actions you would take, or encourage the board to take, if you were elected? How will you balance an affordable tax rate with the investment needs for Farmington's infrastructure? What is your vision for Farmington School District? Do you support accreditation for Farmington schools? Why or why not? 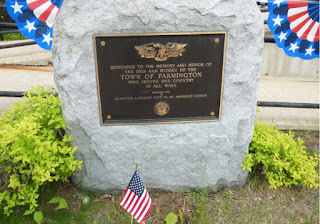 What improvements would you make to the education of the children of Farmington?